Product prices and availability are accurate as of 2019-04-12 14:40:38 EDT and are subject to change. Any price and availability information displayed on http://www.amazon.com/ at the time of purchase will apply to the purchase of this product. 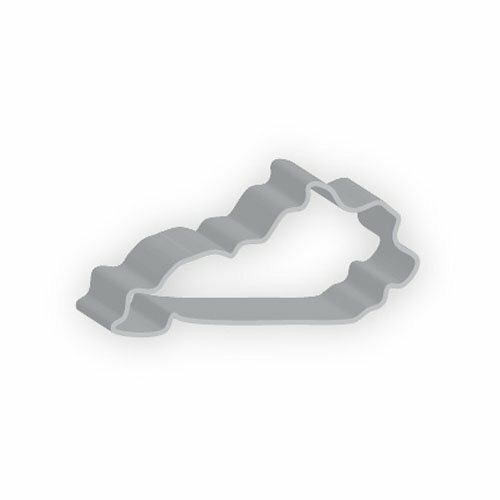 Flavortools Proudly Made in USA Cookie Cutters are made from materials sourced in USA. This provides good American manufacturing jobs, supports the economy and provides you with the highest quality control, from raw material to finished product.